8 Packs/9 Cards. Continue collecting the classic 1970 Topps Baseball design and complete your set! Find spectacular rookie call-ups and traded veteran players. Once again, major highlights of Heritage High Numbers include Real One Autographs, Clubhouse Collection Autograph Relics and much more!! 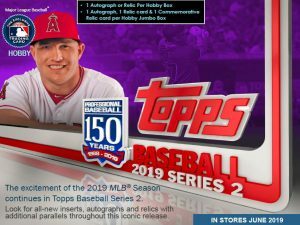 RETAIL EXCLUSIVE – 1970 TOPPS PLAYER STORY BOOKLETS – Replicating the 1970 Topps Player Story Booklets and featuring top veteran and rookie players! 8 Boxes/35 Cards each. Continue collecting the classic 1970 Topps Baseball design and complete your set! Find spectacular rookie call-ups and traded veteran players. Once again, major highlights of Heritage High Numbers include Real One Autographs, Clubhouse Collection Autograph Relics and much more!! 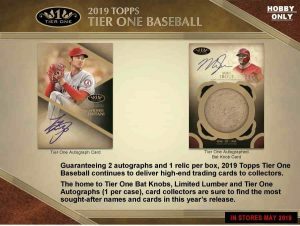 RETAIL EXCLUSIVE – 1970 TOPPS PLAYER STORY BOOKLETS – Replicating the 1970 Topps Player Story Booklets and featuring top veteran and rookie players! 16 Boxes/8 Packs/9 Cards. Continue collecting the classic 1970 Topps Baseball design and complete your set! Find spectacular rookie call-ups and traded veteran players. Once again, major highlights of Heritage High Numbers include Real One Autographs, Clubhouse Collection Autograph Relics and much more!! 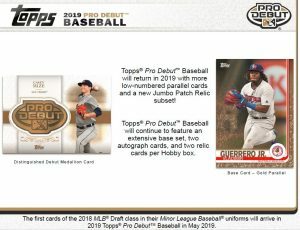 RETAIL EXCLUSIVE – 1970 TOPPS PLAYER STORY BOOKLETS – Replicating the 1970 Topps Player Story Booklets and featuring top veteran and rookie players! 4 Packs of 5 Cards. Chronicles Baseball will deliver a variety of inserts and parallels from over 20 different programs for a unique collecting experience. Look for your favorite rookie cards in different sets and parallels. 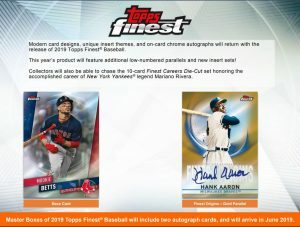 Each blaster will have 3 retail-exclusive Unparalleled cards. Find autographs from this year’s top rookies! 20 Boxes/4 Packs of 5 Cards. 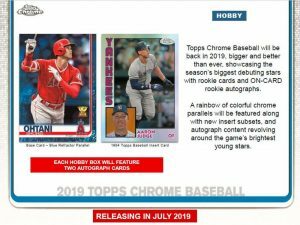 Chronicles Baseball will deliver a variety of inserts and parallels from over 20 different programs for a unique collecting experience. Look for your favorite rookie cards in different sets and parallels. 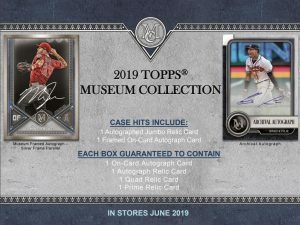 Each blaster will have 3 retail-exclusive Unparalleled cards. Find autographs from this year’s top rookies!